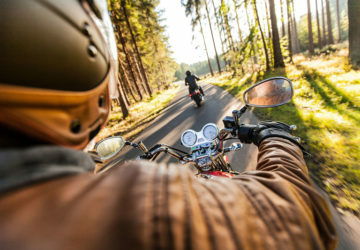 Car and motorcycle accidents are commonplace in the United States. 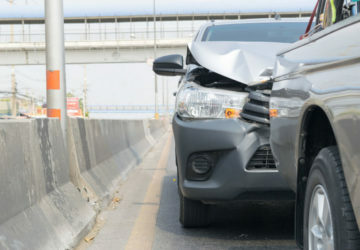 According to DriverKnowledge.com, there are 6-million road accidents that happen each year in the United States, of those 3 million people are are injured and 2 million are permanently disabled. Most drivers are involved in a car accident at least one in their lives. However, even with the risk being so great, people are suffering monetary losses everyday because they did not take the proper steps after being involved in a car or motorcycle accident. You must always stop. 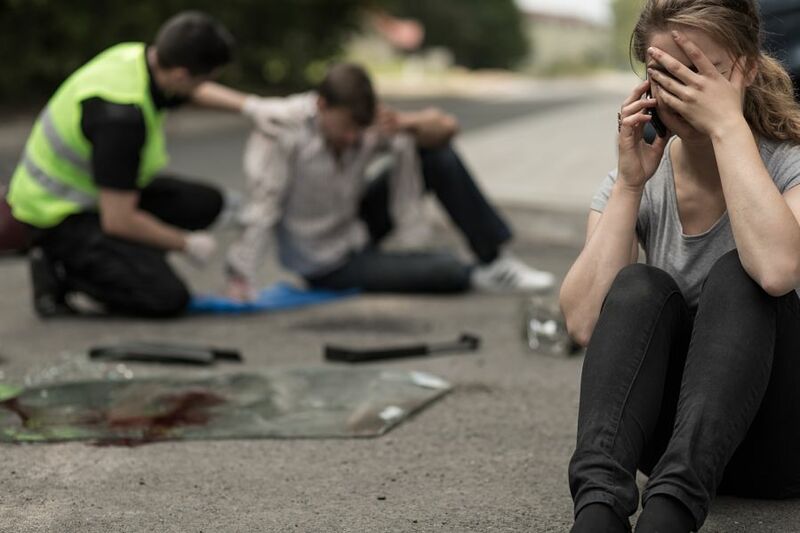 Many people who are involved in minor traffic accidents assume that there is no need to stop and then they find themselves in a world of trouble with the police and the other driver. It is the law that if you are involved in a car or motorcycle accident you should stop and wait for the police to arrive so that you can give your statement to them. Securing the scene is the next step. You must think about your own welfare as well as the welfare of the other driver. If they are too injured to move you should let them be until an ambulance arrives, unless of course you must. Put on your hazards but if they don’t work you can use a flashlight to warn other drivers that there has been a crash. You should call the police however minor the damage may seem. The statement that you give to them is very important – it can protect you in future in case the other driver blames you, and your insurance company may need it in order to process your claim. 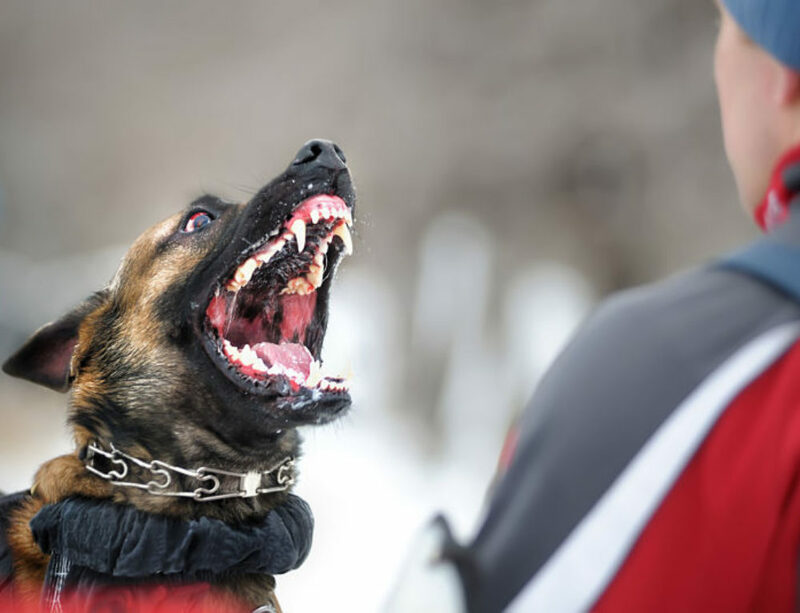 Give the police an accurate statement. Tell them exactly what happen and if you are not sure you should tell them exactly that. If they ask you whether you are injured it is best to say that you are not sure – most injuries that aren’t obvious after an accident usually manifest hours afterwards. Get the paramedics to check you out even if you feel you aren’t injured. Make sure that you don’t bend the facts – contradictions afterwards could come back to affect your claim. Take photographs of the scene if you have a camera with you – most people have one on their phones these days. Take images of both vehicles especially in the areas where they are damaged. If you or the other driver has injuries you should photograph them as well. If you leave the scene and the injuries become apparent you should photograph them. The idea is to document as much as you can. Get information from everyone who is involved in the accident. The police are the ones who are supposed to do this but many times they don’t respond to minor car or motorcycle accidents. You should also obtain contact information from anyone who witnessed the accident – your personal injury attorney will want to talk to them in case there is a suit. 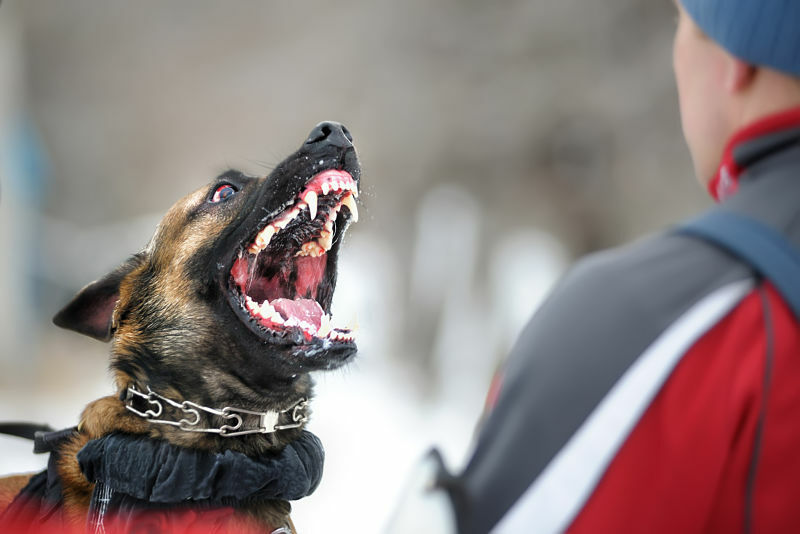 If the police respond and take the information they will issue a police report number. Make sure that you get this number as it is what you will use later when you want to get a copy of the report. Let your insurance company know immediately that you have been involved in an accident. The longer you take the more doubts you cast on your claim. Find out if your coverage pays for medical bills after an accident – many people ignore this part especially if injuries are minor, but keep in mind that that will be money out of your pocket. If you have medical coverage it means that anyone else who was in your car has it too, so make sure that you look out for their bills. It is now time to seek medical attention. Let the doctor know you were in accident and explain the kind of accident it was. Make sure that you are thoroughly checked – internal injuries can manifest hours or even days and lead to serious complications. Keep all the paperwork related to your visit to the doctor – you will need to submit it to insurance in order for them to process your claim. Open a file and have everything well organized for your personal injury attorney. 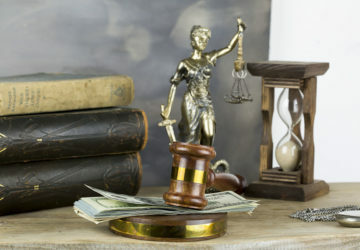 The last but most important thing to do is contact your personal injury attorney. 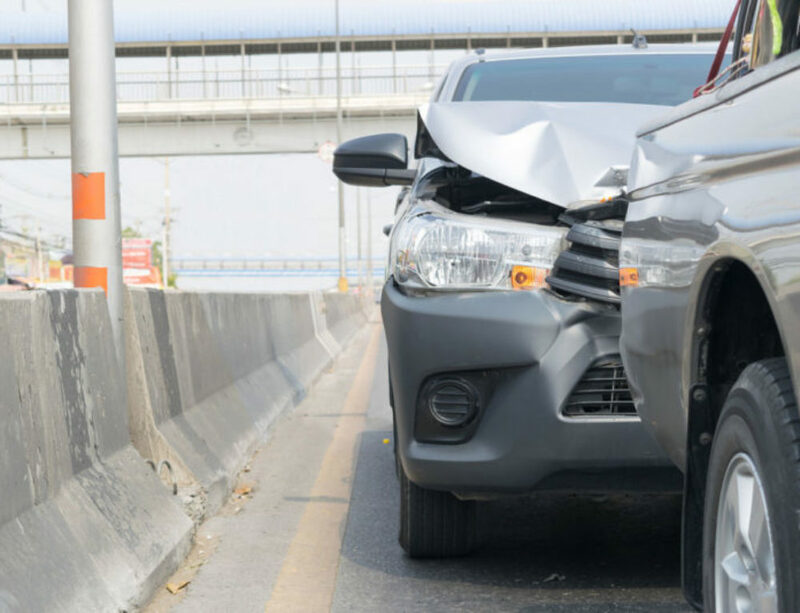 A lawyer who specializes in car wrecks will make sure that your rights are protected, that you don’t get into any further legal trouble and that no evidence is compromised. 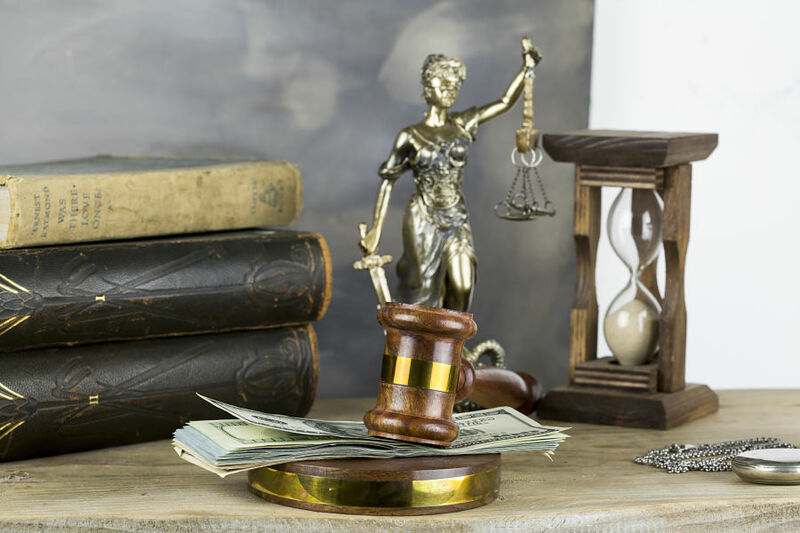 Before you provide a statement to your insurance company make sure that you talk to your accident injury attorney– it may change the outcome of what could otherwise lead to serious legal problems. 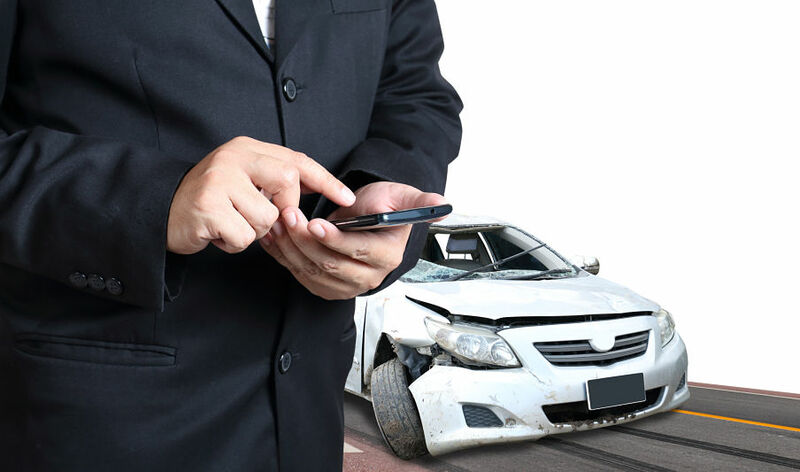 If the insurance company or the police want to follow up after the accident refer them to your lawyer. The other driver’s insurance company will want to settle but, don’t make any agreements until you talk to your personal injury lawyer, They will work on your behalf to get you what you deserve. Never drive away from an accident until the authorities arrive and tell you you can leave. This is important to reiterate because, if you do drive away and leave the scene, you are most certainly going to compound your problems. Never trust that what the other driver tells you is correct when exchanging details; for one, you have no idea whether their insurance is up to date, and for another you have no idea what their motives are. Get all the information you can from the other driver and from the police. Don’t let your emotions get the better of you. True, being involved in a car wreck is nerve wracking but yelling at the other driver will not change anything, only muddy the waters. Ask them if they are okay and then go on and start documenting the scene. Don’t wait too long before contacting your attorney. 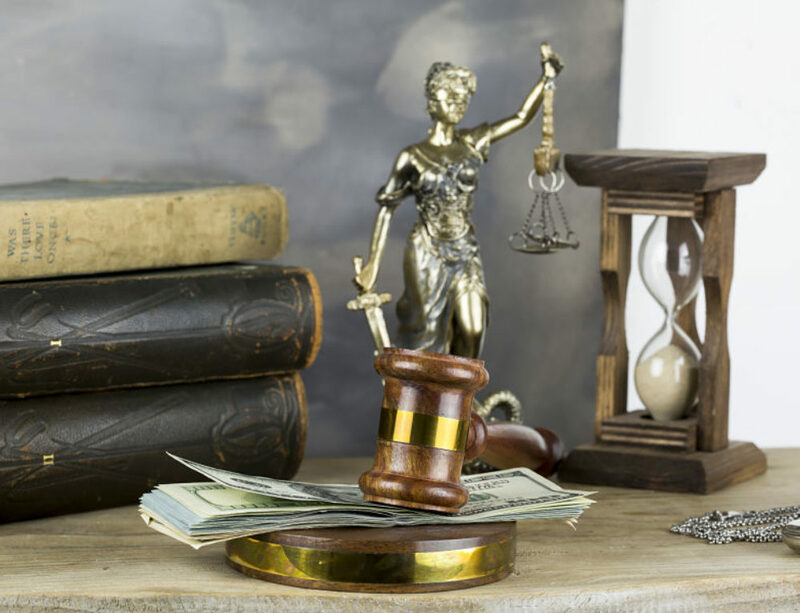 In Florida, there is a statute of limitations for personal injury cases. 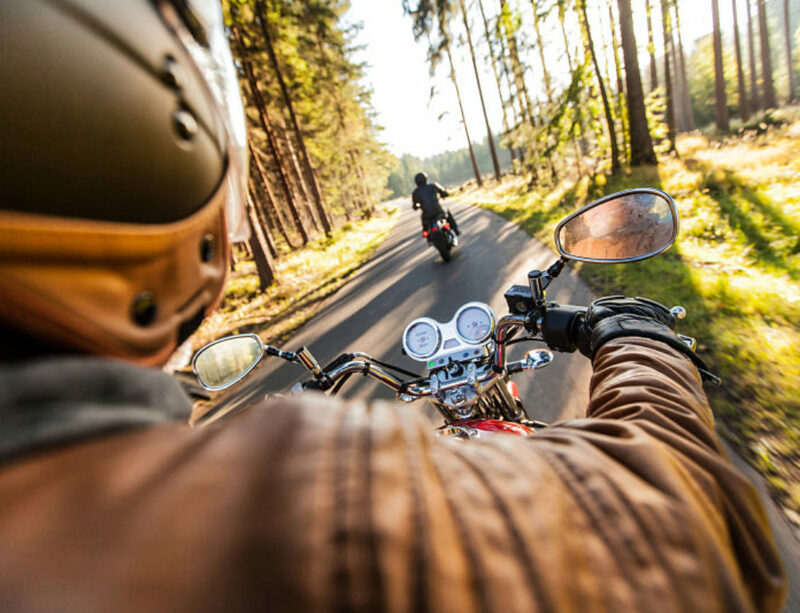 Being involved in a car or motorcycle accident can be very traumatic and disrupt your life, but If you follow these suggestions you will be able to get through the experience a little easier.